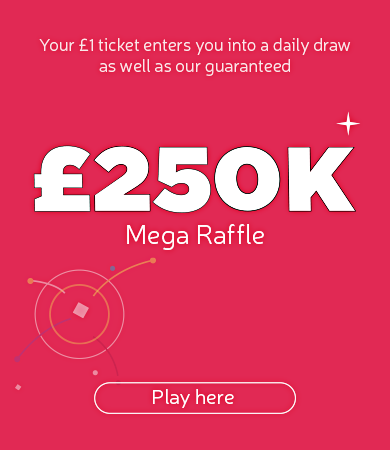 Apna Virsa in Slough were awarded £49,840 by People’s Health Trust using money raised by Health Lottery London West. 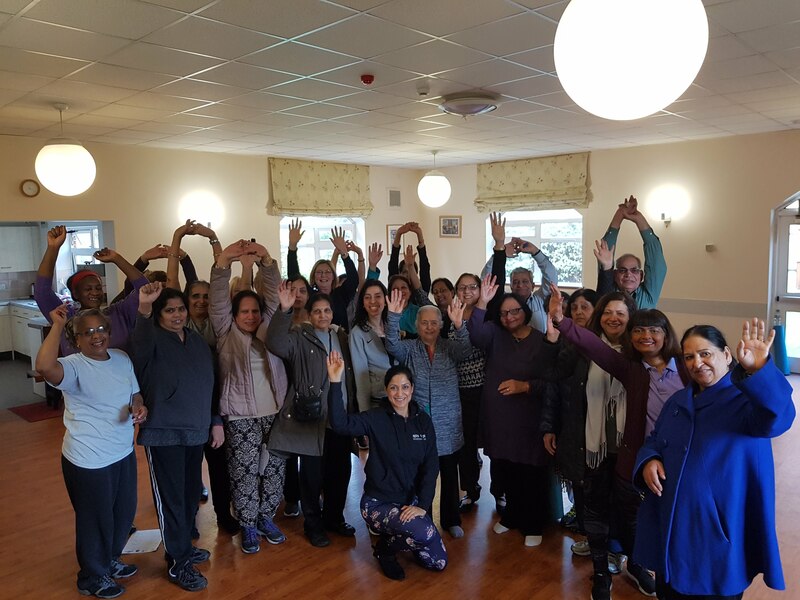 This two-year project aims to develop over 100 older people from the South Asian community as community ambassadors in Slough through a series of activities. There will be weekly groups with activities related to health, confidence building and employability skills as well as walking and drama/music sessions. There will be monthly events called 'opening doors' focusing on health and sharing and celebrating different cultures. The areas of Elliman, Baylis, Stoke & Langley will be targeted. The hope is that the project will be a great way of creating and building stronger communities, bringing people together and investing in people to build and strengthen good health & wellbeing.